"This is very cool science." For the first time in history, astrophysicists have discovered planets beyond the Milky Way galaxy. These extragalactic planets have masses between those of the Moon and Jupiter, and they fully confirm suspicions that our galaxy isn’t the only one to house planets. 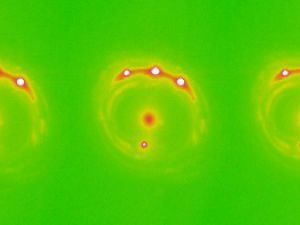 Scientists at the University of Oklahoma (OU) were responsible for the discovery of the extragalactic planets, which they detail in a study published in the journal Astrophysical Journal Letters. “We are very excited about this discovery. This is the first time anyone has discovered planets outside our galaxy,” said Xinyu Dai, professor in the Homer L. Dodge Department of Physics and Astronomy, OU College of Arts and Sciences, in a university press release. Microlensing is an astronomical effect by which an object’s gravitational field bends the light from a star or quasar as it passes by it. When the object is between the Earth and that light source, this effect creates images that we can detect on Earth. Until now, all of the objects discovered using microlensing have been within the limits of the Milky Way galaxy. The team used data from the National Aeronautics and Space Administration’s Chandra X-ray Observatory to expand this to include these extragalactic planets. 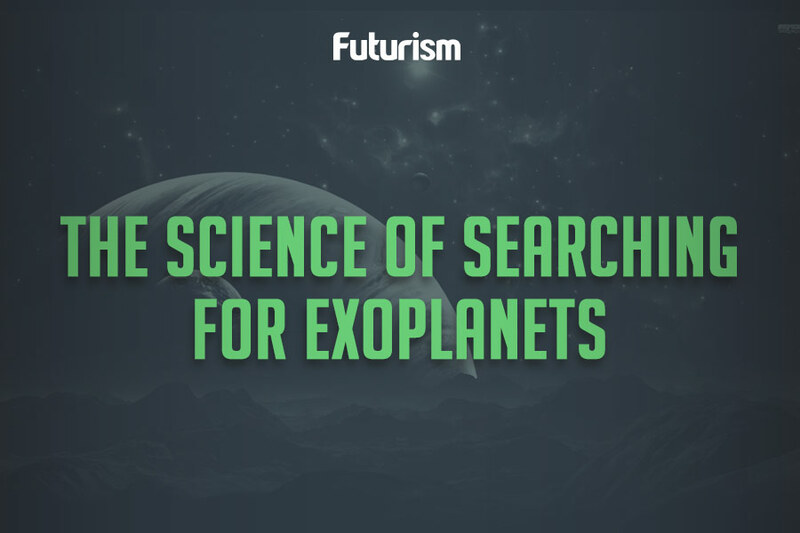 Analyzing any of the planets discovered within this study would be a concrete impossibility using existing telescope technologies. As OU postdoctoral researcher Eduardo Guerras noted in the OU press release, this study reveals the potential for microlensing to expand our understanding of the universe beyond the Milky Way. “This is an example of how powerful the techniques of analysis of extragalactic microlensing can be,” said Guerras. This solid confirmation of planets beyond our galaxy is an incredible feat, and it opens up a world of possibilities in research. The better we understand the universe, the better we understand how natural processes operate here on Earth, how our solar system formed, and why intelligent life emerged on our planet.